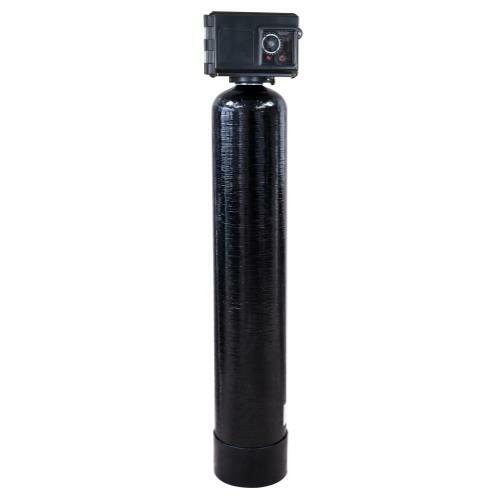 The Ideal H2O® Professional Series Reverse Osmosis Systems are state-of-the-art, versatile systems for treating tap and well water supplies and with flow rates ranging from 2,000 to 4,000 gallons per day. Minimal energy consumption, low maintenance and operation costs makes them the ideal choice for a variety of applications. 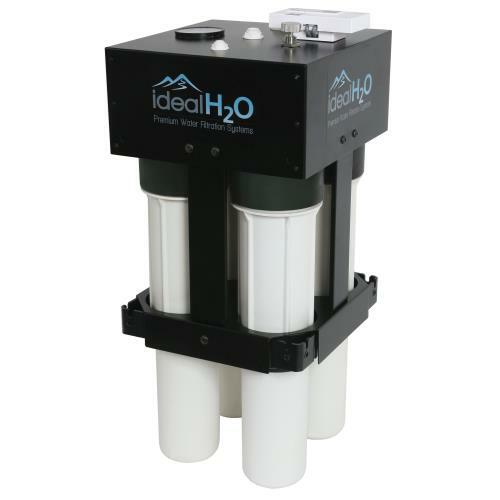 Big on features but not on space, Ideal H2O® Professional RO systems feature a robust, innovative design that allows for versatility in the event of feed water quality and temperature variations. A C23 switch controller with feed flush comes standard to reliably operates the system. HF5-Series Extra Low Energy membranes are standard on all systems and offer high rejection and flow rates for quality system performance. Recycle valve pushes waste water back into the feed line, allowing a four part clean water to a one part waste water ratio. 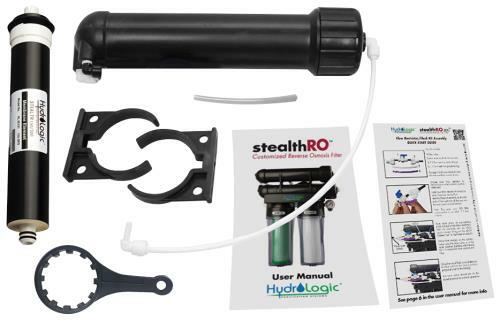 Systems also feature a heavy duty 1/2 HP stainless steel multistage booster pump for superior performance and corrosion resistance. Unit size is 18 x 18 x 45 inches. 120 volt 1 phase 60 Hz. 2,000 GPD unit has 1 membrane and weighs 100 lb. 4,000 GPD unit has 2 membranes and weighs 120 lb. 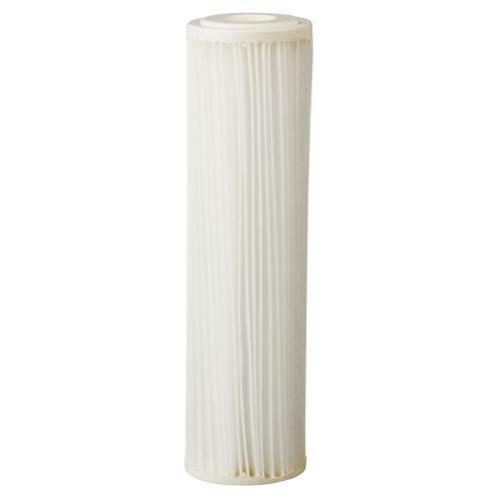 All Professional RO Systems require a Professional Series Carbon Pre-Filter. 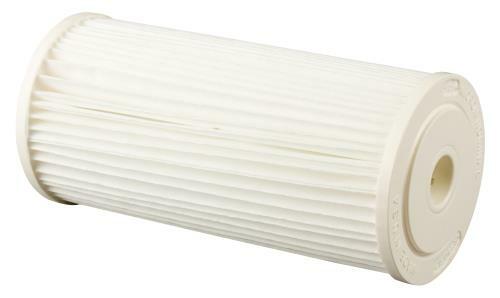 For our 2000 and 4000 RO Systems, the Carbon Pre-Filter Required is 738422.